So who loves the chocolate molten lava cake from Chili’s? I do, it is sooo good. So when I saw a recipe for Crock Pot Chocolate Lava Cake I knew I had to try it. I once tried to make lava cupcakes but that was met with great disaster when the muffin pan flipped when I let go of it too soon putting it in the oven. Thank goodness we didn’t have our dog yet because there was chocolate everywhere. 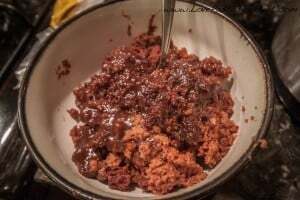 Since my crock pot is one of my favorite kitchen tools I couldn’t wait to try this crock pot dessert out! We really enjoyed this dessert but also thought it could have been a little sweeter. 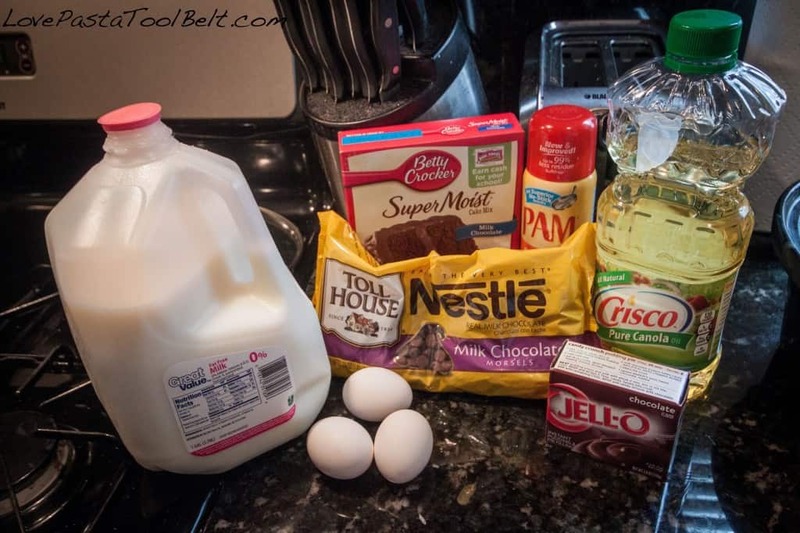 Maybe add more chocolate chips or get a different cake mix. I got milk chocolate so if I did it again I would probably go with one of the triple chocolate fudge cake mixes. It was no Chili’s but it was a yummy alternative to going out and getting cake. I hope you all enjoy this! Has anyone found a recipe for molten lava cake that is delicious? That’s one dessert I am always looking to try new recipes to see how close I can get to Chili’s version! 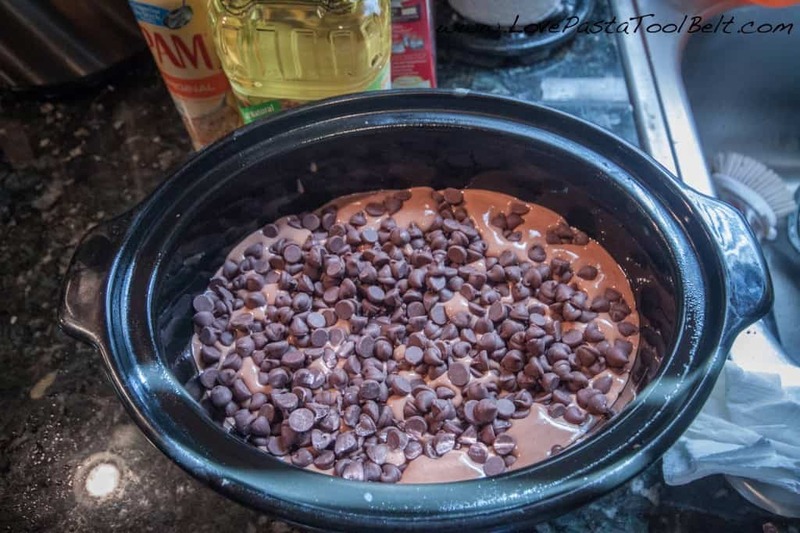 Do you have a favorite dessert to make in your crock pot? Yum! I love lava cake and being able to make it in the crockpot is a HUGE bonus. Yes it really is! Thanks for coming by, hope you will come back. And follow us on Facebook or Twitter! Oooohhh!!! That looks super yummy – must try!! It is a must try! I am looking forward to trying more crock pot desserts, so easy! Thanks for coming by, hope you will come back. Like us on Facebook or follow us on Twitter! It was very yummy! Thanks for coming by, hope you will come back! Sounds so good! I love using my crock pot! Thanks for linking up to Get Social Sunday! Hope to see you back this weekend! Thank you for coming by, I hope you will follow us on Facebook or Twitter! Looking forward to this weekends link party. Thank you so much! I am so excited to be featured. Looking forward to linking up to this weeks party! G’day! 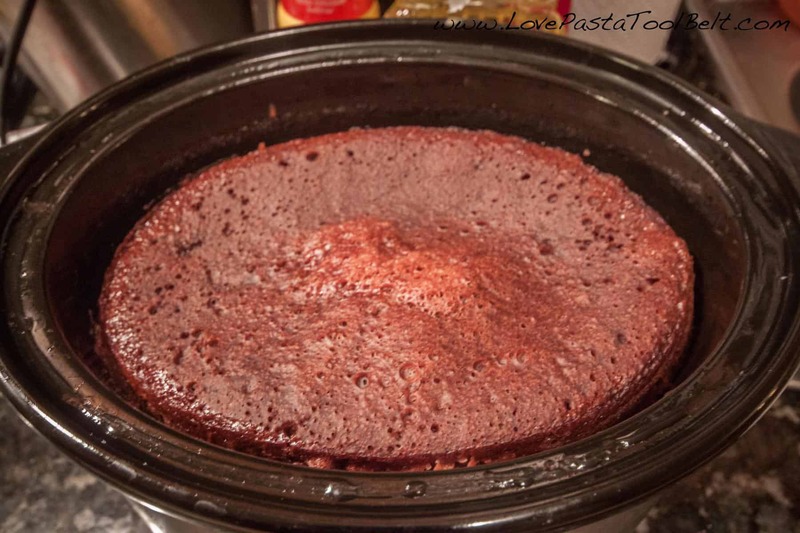 Would never have thought of doing a lava cake in the crock pot, TRUE! Might have to put this on my list to do! This looks awesome. Thanks for linking up to our Sweet treats on Foodie Friends Friday party. Remember to come and vote today. Well I be!!! I spoke to soon now you combine my two loves together, a crockpot and chocolate! Looks delicious and oozing chocolate!..pining onto my sweet tooth board! Thank you for pinning it! It is delicious. Now I want to make it again. This looks amazing! I love a good molten lava cake and have not had one forever! Oh and I found you via #LOBS! Thank you! I love anything crock pot as well! I’m making it right now! I have one crock pot going with beef stroganoff and now the other one has this chocolate lava cake. Can’t wait!! Oh that sounds like a delicious evening!!! Enjoy!!! Thank you for coming by, I will check out the party! Oh sad I like my chocolate lava cakes sweet. Let me know if you find a recipe that really love! I believe I just poured it into the cake batter in the middle and it just sunk in! I didn’t swirl or anything. It’s instant pudding! I hope you enjoy the recipe!